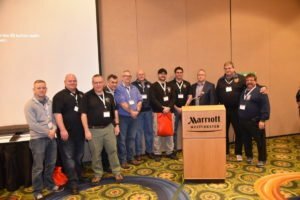 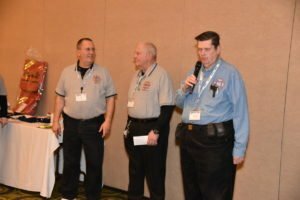 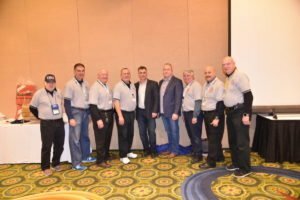 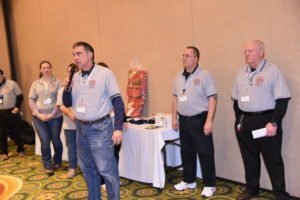 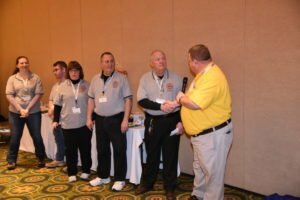 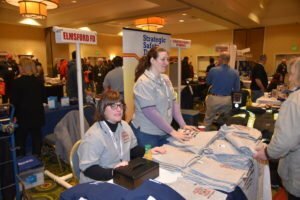 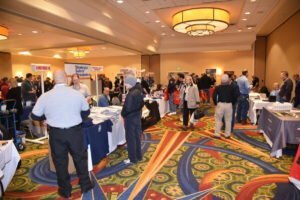 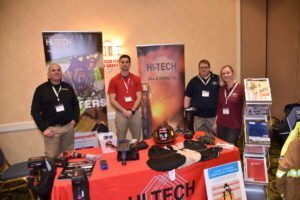 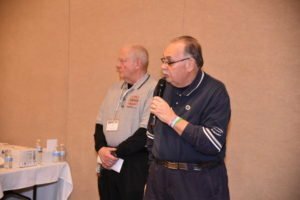 The 18th Annual Lt. Andy Fredericks Memorial Seminar was held on Saturday, February 3rd, at the Westchester Marriott Hotel. 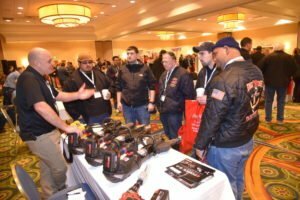 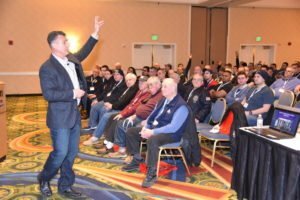 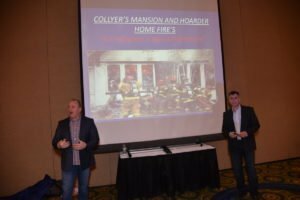 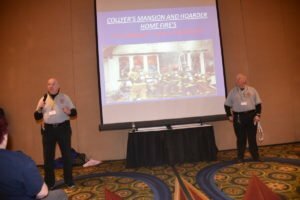 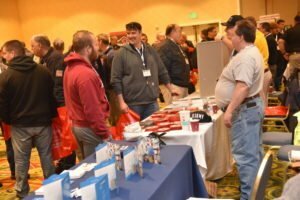 Approximately 400 firefighters, some from as far away as Virginia, listened intently to FDNY Captain Ken Begbie and FDNY Firefighter Bob LaGrow, speak about the dangers of fires in structures involving hoarding conditions. 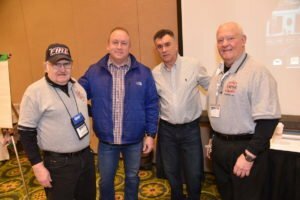 It was most fitting that Captain Begbie and Firefighter LaGrow spoke, not only because of their expertise on the subject, but also because both were personal friends of Lt. Andy Fredericks, for whom the seminar was named after he was tragically killed with his entire company, Squad Company 18, on 9/11/01. 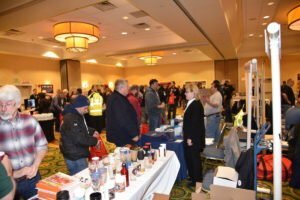 Our thanks to all attendees and vendors for continuously supporting this very worthwhile training seminar and fundraiser; proceeds being donated to the Lt. Andy Fredericks Scholarship Fund, Lt. Tyler Rush Scholarship Fund, Burn Care Everywhere and the New York State Firemen’s Home.